Recently, many users share the same problem after updating their old iPhone to the latest iOS 10, and some feel that iOS 10 runs slower that iOS 9. To be honest, many iPhones go intolerably sluggish mainly due to the large space occupation. So, you may feel the battery is also draining faster and occasional hiccup with apps loading. If you want to speed up iPhone 6, here we offer the best methods to help speed up iPhone 7/7 Plus/6s/6/SE/5s and other older iPhones running on iOS 10/9. Part 1: Speed Up iPhone 6 by Freeing Up Storage. 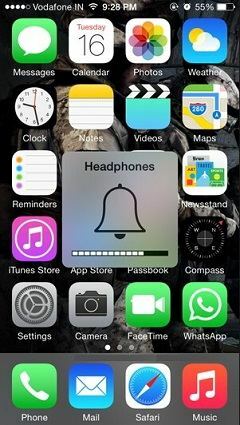 Part 2: More Potential Solutions for iPhone 6 Speedup. iPhone has limited storage space. Too many files like photos, movies and songs may directly make your phone run slowly. So it's highly advised to free up space to spare more available storage for your iPhone 6 to run smoothly. Here is the effective software Tenorshare iCareFone, which can boost up your iPhone/iPad/iPod speed by cleaning up the junk files. Download it free and install. Run Tenorshare iCareFone and connect your iPhone with your computer via USB cable. Select "Speedup &Clean" on the main interface, and click on "Quick Scan" to scan your device. After scanning, all unwanted Junk File, Temporary File, Photos, Large Files and Apps will be listed out. Click "Clean" button next to the junk files you want to clear. Then those unwanted junk files, caches, cookies, history, and app crash logs will be cleared away. You may also want to fix your stuck iDevice after updates, read iOS 10 Update Stuck on Apple Logo? Here is the Fix for details. You may follow the tips below to speed up iOS 10/9 on any iPhone/iPad/iPod touch. It can help to speed up any iOS 10 device by toggling off the snazzy zipping and zooming motion effects. Open the Settings app>Go to "General" and to “Accessibility”>“Reduce Motion” and turn this ON. Note that Reduce Motion will also turn off most of the fancy new Message effects. Another way to cut down on visual effects is with Reduce Transparency, which can speed up interactions with Control Center, the Lock Screen, and Notifications by reducing the translucent interface elements. Open Settings>General>Accessibility>Increase Contrast and toggle ON the “Reduce Transparency” setting. Background App Refresh uses system resources to maintain apps in the background, disabling this feature reduces activity and thus can improve performance on a sluggish device. Go to Settings>General>Background App Refresh, and turn the feature off completely. Toggling off Background App Refresh also boosts battery life on many devices, so that’s a nice added bonus. This is the nuclear option. Instead of updating in place, or restoring from an age-old backup, you start fresh and clean. You can re-sync accounts and content, including apps, from iCloud and iTunes, Google, Dropbox, and other online services, but you'll otherwise be starting over from scratch. 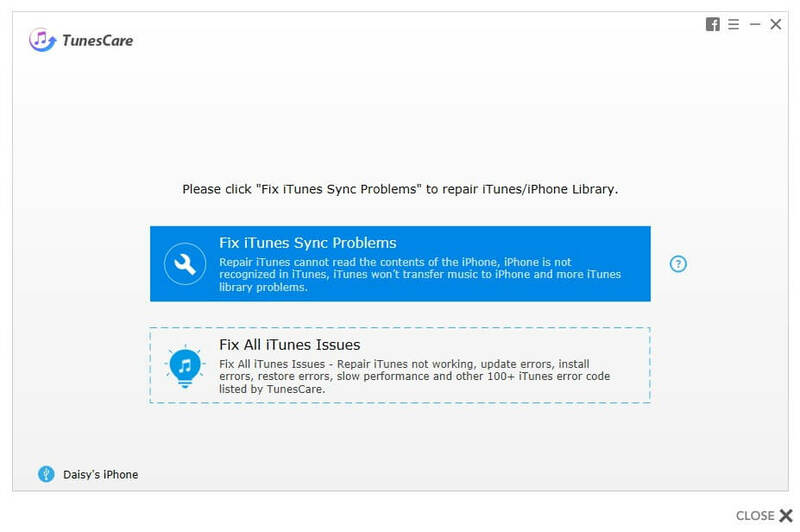 Now, you could fix the iPhone 6 running slow issue successfully. If you still want to improve iPhone system performance, you can try removing old apps, reducing the background apps and transfer bulky files off your device.